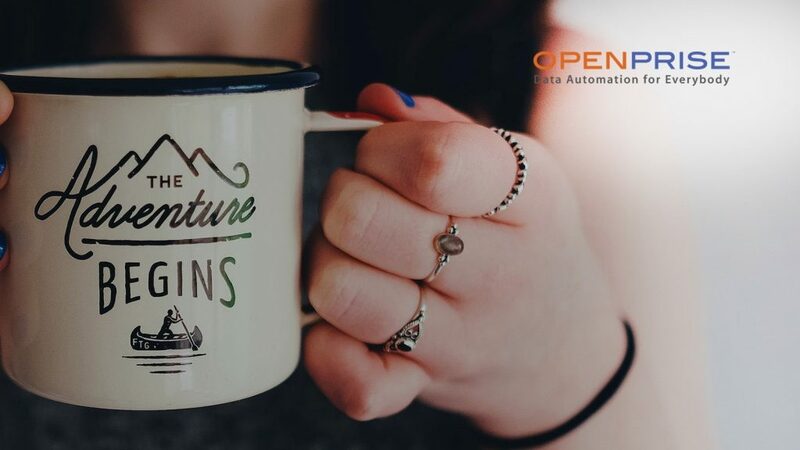 Openprise launched a data automation application on the Oracle Cloud Marketplace(OMC) to improve data quality and data management processes in Oracle Eloqua. It is a Silver-level member of Oracle PartnerNetwork (OPN) as well as a partner of the Oracle Marketing AppCloud. The data automation app, with its pre-built data recipes (a set of rules and best practices), enables the customers of Oracle Marketing Cloud to cleanse, analyze, enrich, and unify their Eloqua data on a real-time basis This enables precise database segmentation for an accurate view of prospects and customers. “Until now, many marketers haven’t been able to realize the full potential of their MarTech Investments due to poor quality data and manual processes,” said Ed King, Founder, and CEO of Openprise. Openprise contains a comprehensive data catalog to clean and normalize the marketing and sales data. Subsequently, it enriches data with new fields and missing values for creating campaigns with personalized offers. The application’s data unification lets marketers integrate with numerous third party providers and Salesforce automation solutions. With this, marketers can leverage data from across applications in a MarTech stack. 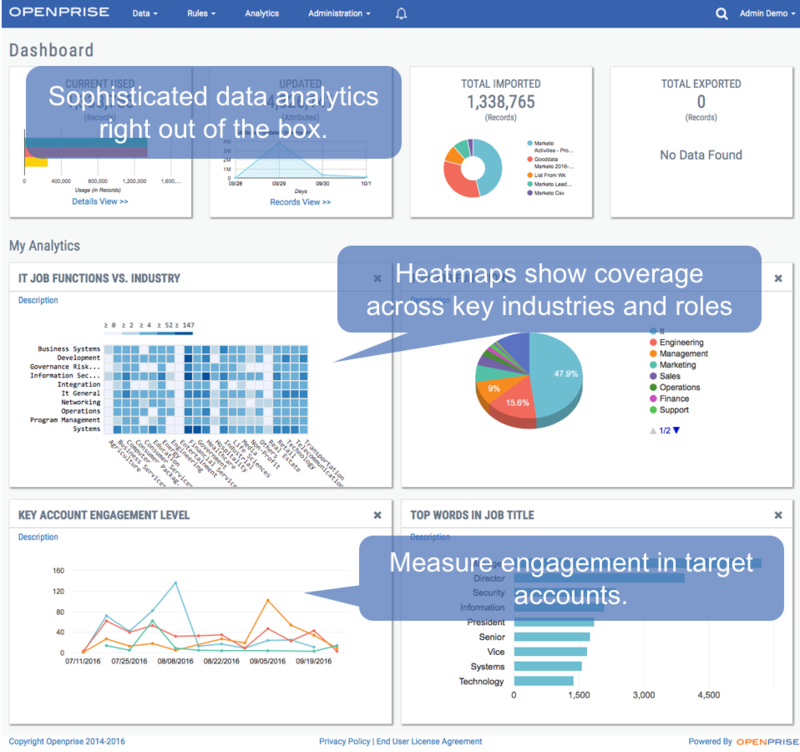 Additionally, Openprise enables clients to analyze the quality of Eloqua data. Account coverage heat maps show the level of campaign effectiveness in reaching the target industry target roles, and target buyer personas. Oracle Eloqua enables companies to plan and execute personalized marketing. It equips marketers with campaign management tools to engage the right audience while providing real-time reporting and insights. The Oracle Marketing AppCloud offers Oracle customers a comprehensive set of marketing apps and data services to optimize their technology investments. OMC provides CMOs and their teams with data-driven solutions to deliver customer-centric experiences cross-channel to attract and retain ideal customers. OPN is Oracle’s partner program that provides partners with a differentiated advantage to develop, sell and implement Oracle solutions.